December 13th, 2018 | Moving Tips. While the majority of well-planned, well-executed moves go off without any problems, some suddenly develop a problem that threatens to send the entire move off the rails. 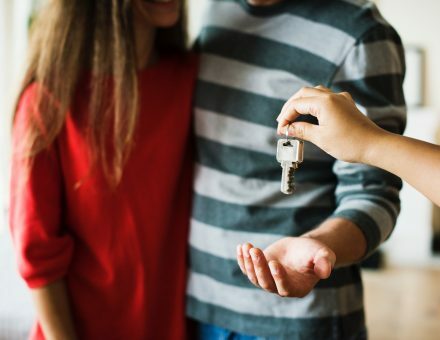 One of the most serious of these problems involves situations where the person or family who is moving suddenly discovers that the date they give up possession of their current home or their possession date for their new home has unexpectedly changed. Since many moves today involve a relocation of hundreds or thousands of miles, solving this potentially serious moving problem has become very difficult. If you are preparing for an upcoming move or have a friend or loved one who is, the following information will walk you through some scenarios for proactively solving home possession date problems while keeping the moving process on track. One of the most complicated parts of a moving plan is aligning all the dates involved in the move. For example, many people who move must be in their new location to meet the timeframe for starting a new job or enrolling the children in school in time for the new semester. Meeting these dates becomes complicated when possession date issues arise. Like a complicated dance, this type of moving problem must be coordinated carefully in order to best accommodate all the parties involved. One false step can potentially derail the entire moving process and disrupt the lives of two or more families. Discovering during the midst of the final packing phase of your move that the closing of your current home will be delayed is sure to be very disconcerting. However, it is important to immediately evaluate the problem so that you can make any adjustments you need to keep your moving process on track. If you determine that the delay is due to a small, easily solved issue and will only last a day or two, the easiest solution may be to work with your moving company to reschedule your delivery date. When doing this, you will be able to vacate your current home on the date originally planned, knowing that your furnishings and possessions are safely packed onto the truck. You can then spend a night or two staying with family or in a comfortable motel until your current home closes and you are free to move ahead with closing the purchase transaction of your new home and taking possession of it. 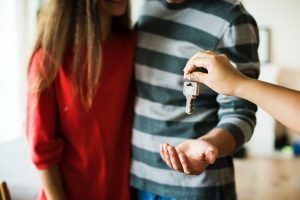 When you have already closed the sale of your current home and the changes to a possession date only affects the purchase of your next home, you will need a different plan. Because your possessions were already packed onto the moving truck when the delay was discovered, you will need to have your possessions diverted to a safe storage location until you can resolve the problem. If you have chosen to work with a moving company capable of providing safe storage options, their customer service representative will be able to help you arrange to have your items taken directly to the nearest storage facility in the area to which you are relocating. If the closing delay will be more than few days in duration, such as when a new construction home is not finished on time, storing your things will free you up to look for temporary, furnished accommodations for your family. Finding a way to succeed in moving forward with your relocation to the new area as planned, even though you are temporarily unable to close on your new home, will allow your family to remain on schedule with their lives. Instead of allowing your life to be sidetracked by an unfortunate closing issue, you will be able to start your new job on time and get the kids into their new school as planned. Once the closing takes place and you can take possession of your own home, a simple call to your moving company is all it should take to have your furnishings and household goods delivered to you as quickly as possible. At Bekins, we take pride in helping every moving client enjoy a well-organized, well-planned move. But we know that problems do arise and plans can go awry. Our customer service representatives are always standing by to help our customers find the solutions they need. 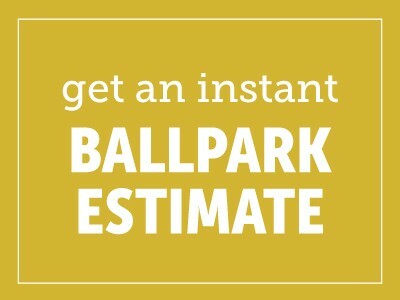 Call today for a free quote, and let us help you get started on a great move!